As Australia tuned in for the return of Game Of Thrones, we at Dappertude also raised a glass for a different, albeit similar, celebration. 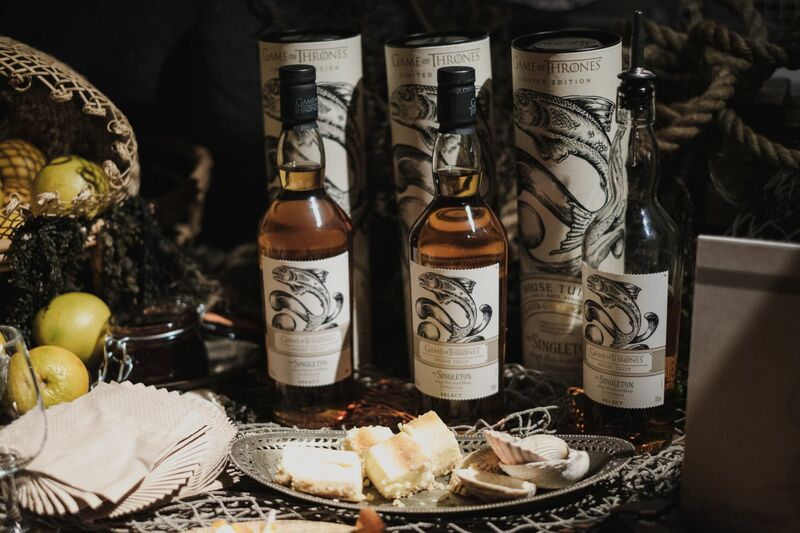 In commemoration of the eighth and final season of the lauded Game of Thrones franchise, Diageo and HBO have partnered to release a limited run of Single Malt Scotch Whiskies. 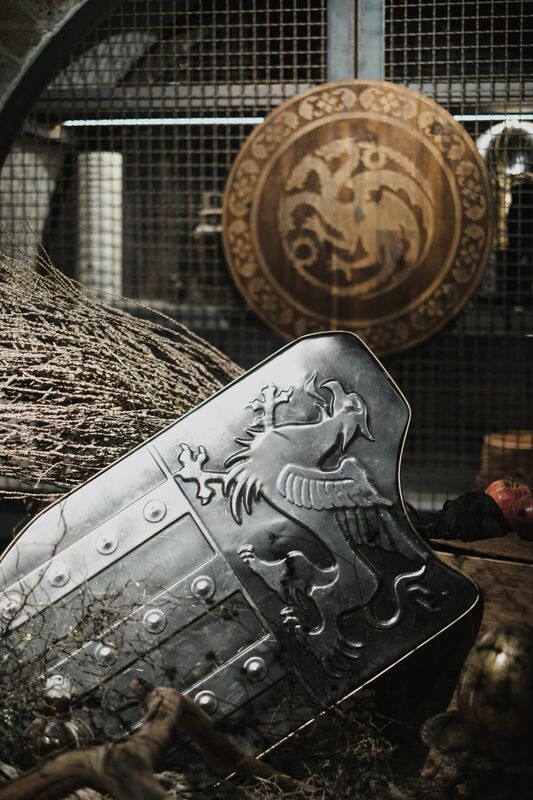 For the first time ever, fans of the series can savor the tastes of the Seven Kingdoms. 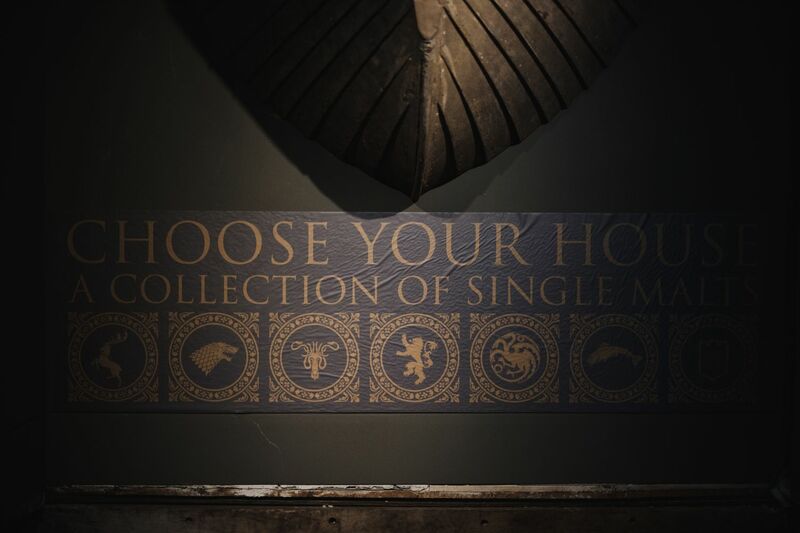 The limited collection features the Night’s Watch, six of the epochal Houses of Westeros, as well as seven Scotch whiskeys. 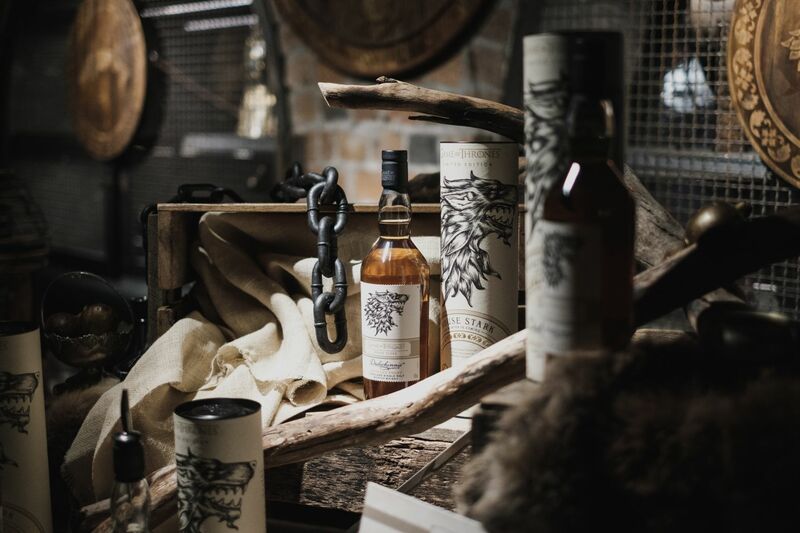 For those of you unacquainted with Diageo’s Scottish distilleries, they bare a strong resemblance to Westeros, in that they each feature distinct, one of a kind characteristics. As a result, each batch embodies its respective terroir. 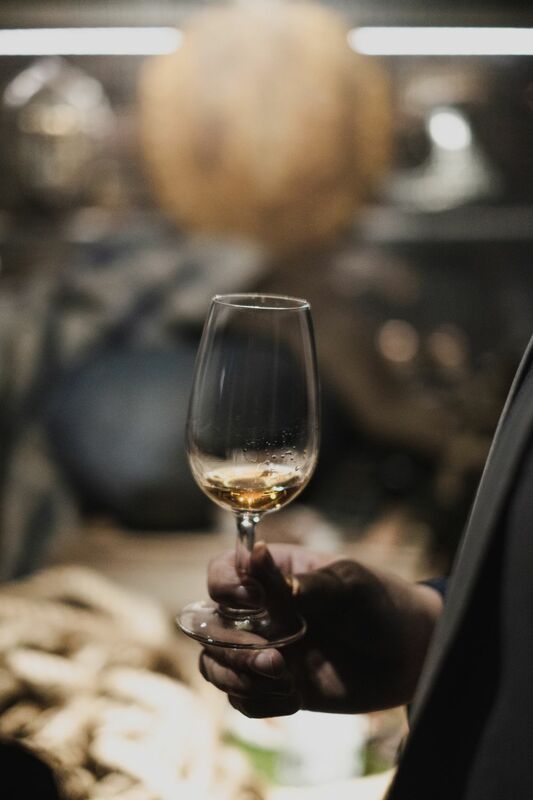 As part of the collection, these defining characteristics were extracted to develop an authentic relationship between each single malt pairing and House they represent. Carefully thought out details and pairings ensure inspiration fails to wane throughout the collection. 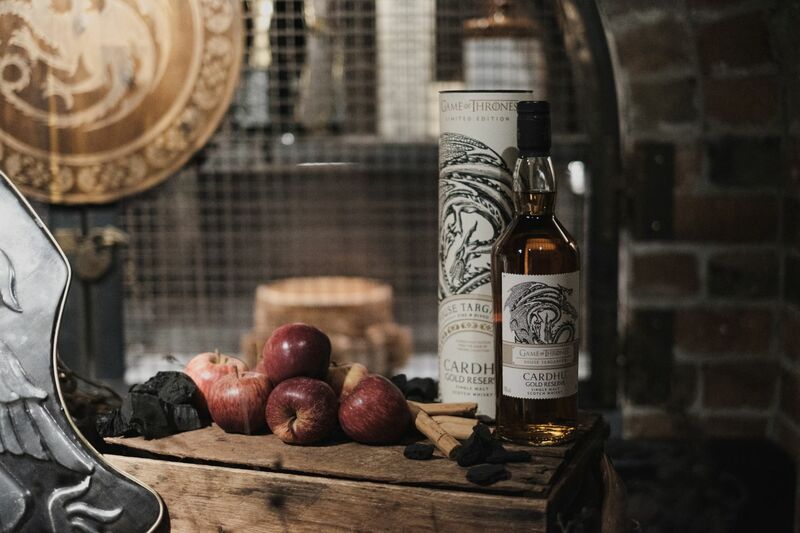 The Game of Thrones House Targaryen – Cardhu Gold Reserve, embodies the fiery spirit of Daenerys Targaryen, with the blend being an ode to legendary female leadership. Royal lineage follows as closely with the distilleries themselves as the plot ultimately creates a blend that is rich in history, making it the perfect collector’s item. Available from liquor stores nationwide, we’ll continue to toast the final season with a bottle of Game of Thrones single malt whiskey on hand.